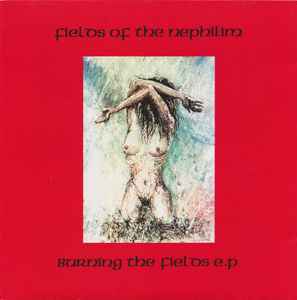 CD-release of "Burning The Fields E.P", 1985 Fields Of The Nephilim - Burning The Fields EP. This is the first edition with red cover. The second edition is with green cover. The third edition is with yellow cover.